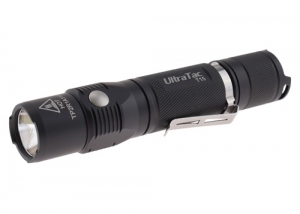 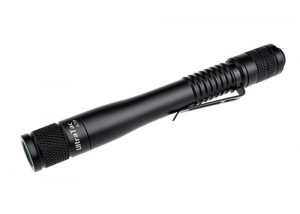 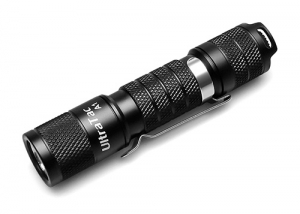 UltraTac was founded by three flashaholics and professional engineers with full experience of high performance flashlights. 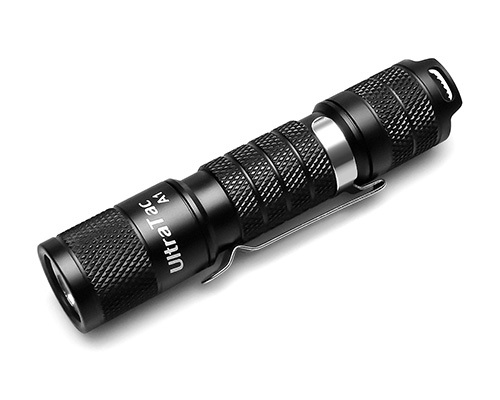 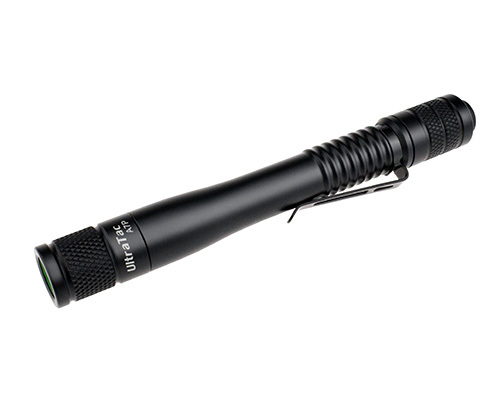 We insist on doing the best everyday carry(EDC) flashlights, and make friends with our users. 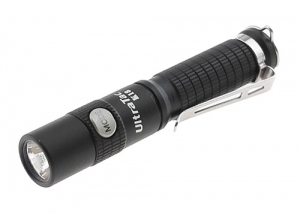 We put the main energy spent on the product, we firmly believe that the best product is the best marketing. Our goal is to provide good products, cheap price, professional service. 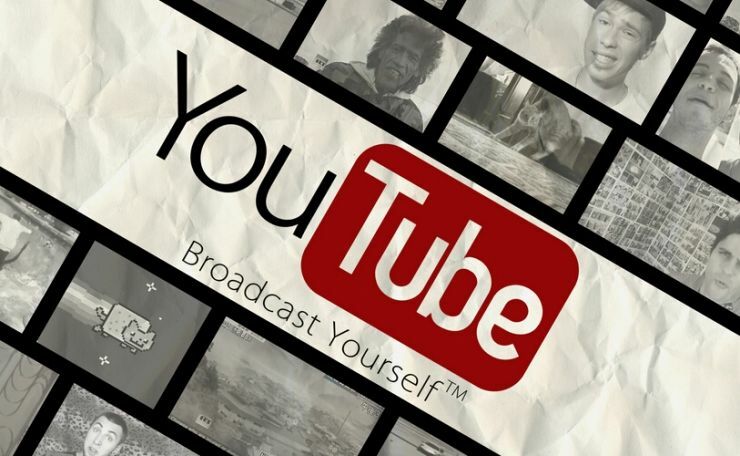 We want every user to be our disseminator.